WMUG: Midwest Management Summit – Win a free ticket! As you may know I am part of the Windows Management User Group – WMUG. 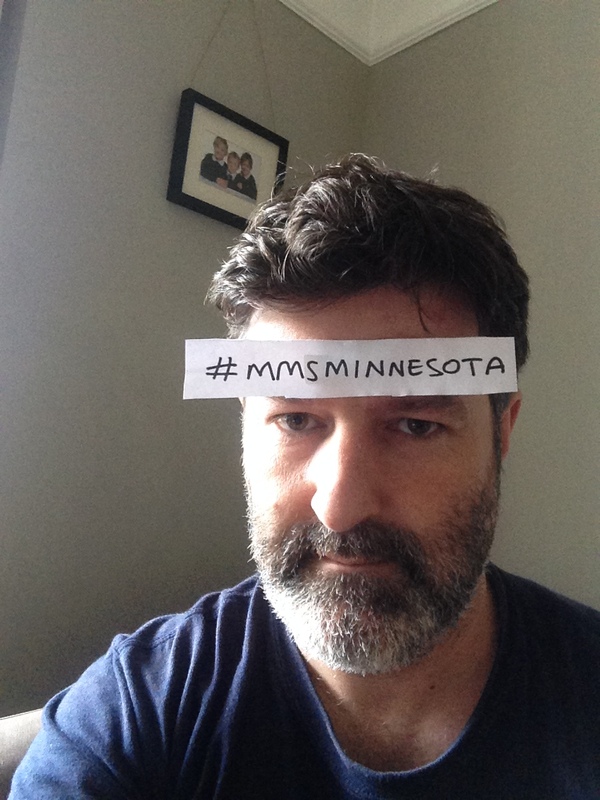 We are currently running a selfie competition to win a ticket for entry to MMS Minnesota. Check out the entry details below or at WMUG. We’ve teamed up with the guys from MMS Minnesota to offer a giveaway exclusively to all registered WMUG members. I’m sure you’ll already know about the MMS Minnesota event but just in case you haven’t, go and check it out here – mms.mnscug.org. It promises to be an awesome event for all System Center enthusiasts with over 100 sessions from some of the best speakers around diving deep on many aspects of the product suite. Just for our WMUG guys and girls we have 1 FREE (RRP $1499) ticket to give away! Step 2 – Download the following template, print it and take a selfie with it. Step 3 – Email or tweet it to us using team@wmug.co.uk or @WMUG. Be aware that we may share the entry pictures via email and social media via twitter @WMUG. Please be aware that this prize is ticket only and does not include any travel, accommodation or other expenses. All entries should be in by 23:59 on 27/10/2014 and the winner will be decided on 28/10/2014. If we don’t hear from you within 48 hours we will choose a different winner. The winner will be announced as soon as we can after the winner has been contacted.